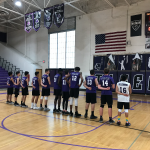 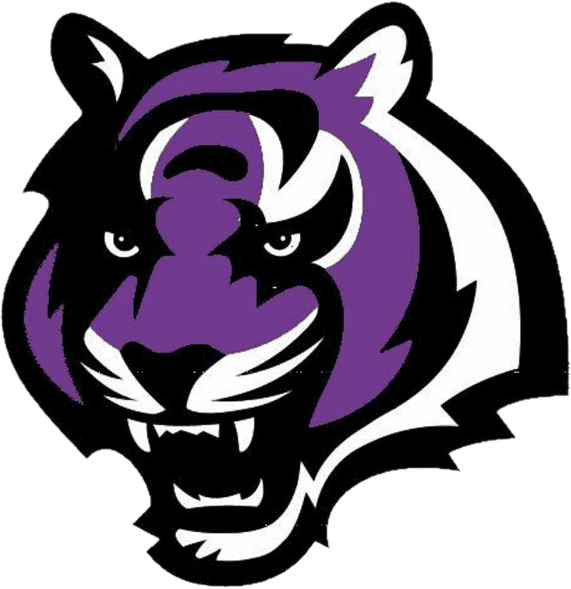 Follow Millennium Boy’s Volleyball @vballtiger on Twitter! 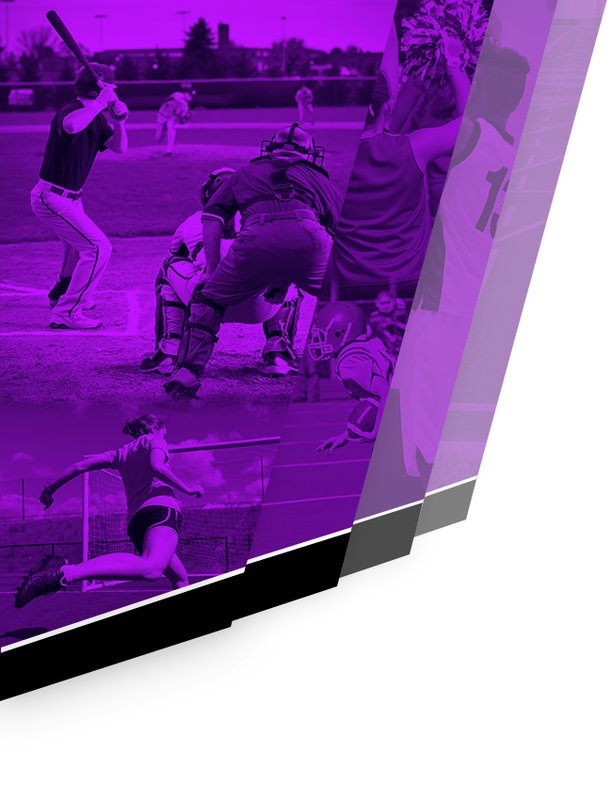 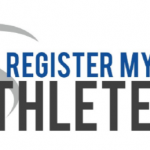 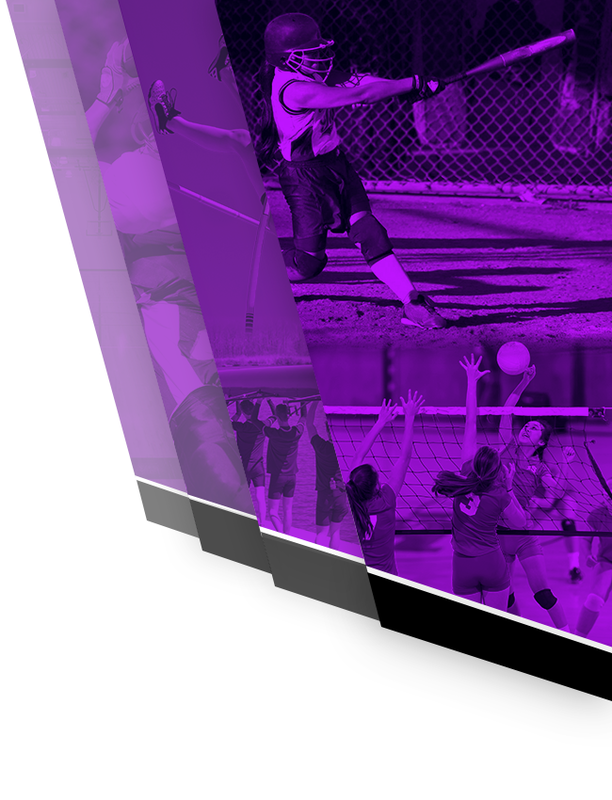 Multiple Teams · Apr 21 Athletic Clearance Is Going Digital! 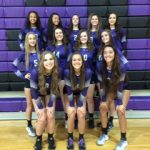 Congratulations goes out to 6 Lady Tiger Volleyball girls as they earn spots on the All- Division team. 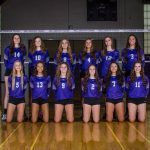 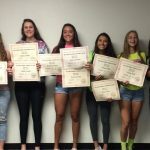 http://www.azpreps365.com/recognitions/volleyball-girls/d2 1st team – Jessica Vastine 2nd team – Bailey Smith & Alyssa Avitia Honorable Mentions: Kyra Cox, Nicole Hoff, and Terayah Stukes Way to represent Millennium Volleyball!